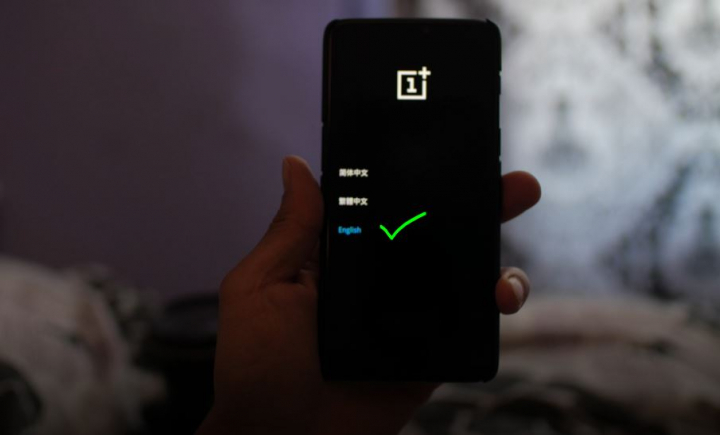 How to Unlock Bootloader on OnePlus 6/6T! 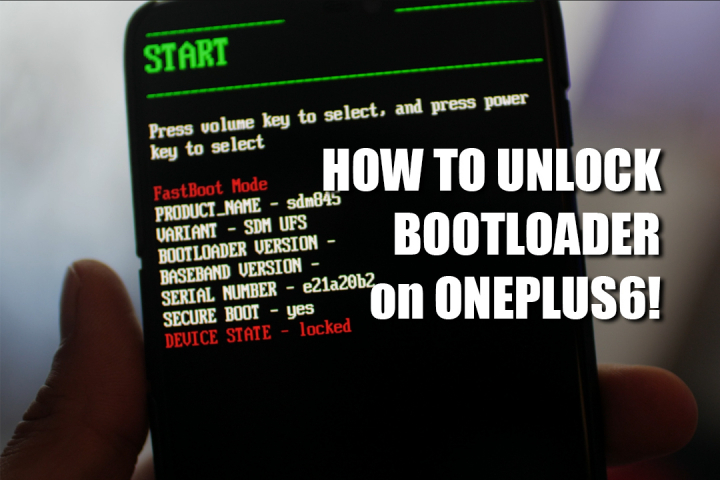 In this tutorial, I am going to show you step-by-step on how to unlock your bootloader with the OnePlus 6 or 6T. 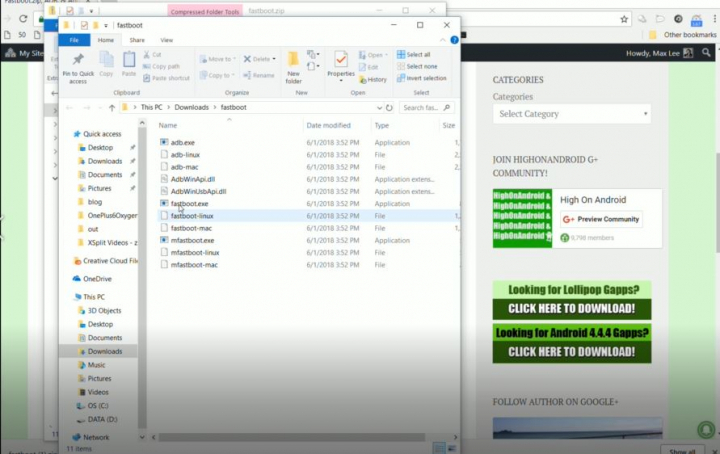 The following tutorial will work on all Windows, Mac, Linux, and Chromebook. 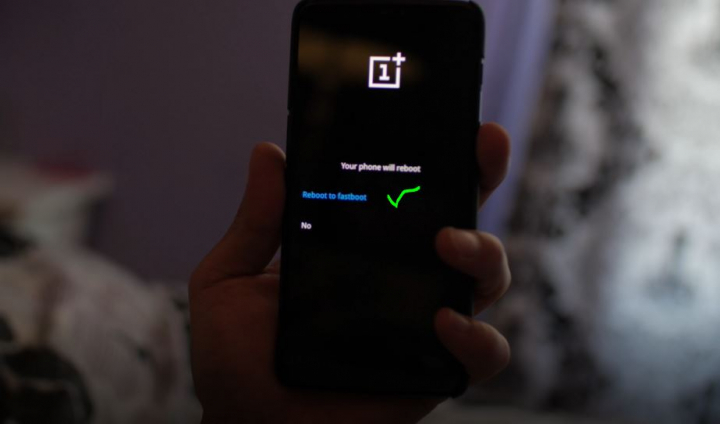 UPDATE: I used the exact method to unlock bootloader on my new OnePlus 6T. 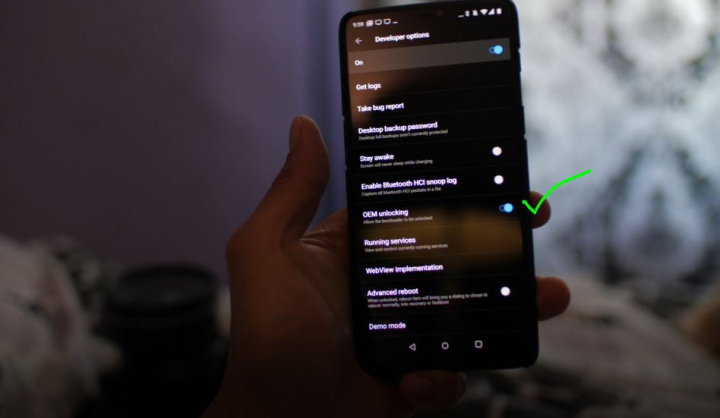 After following this tutorial, use my OnePlus 6 root tutorial to root your OnePlus 6. 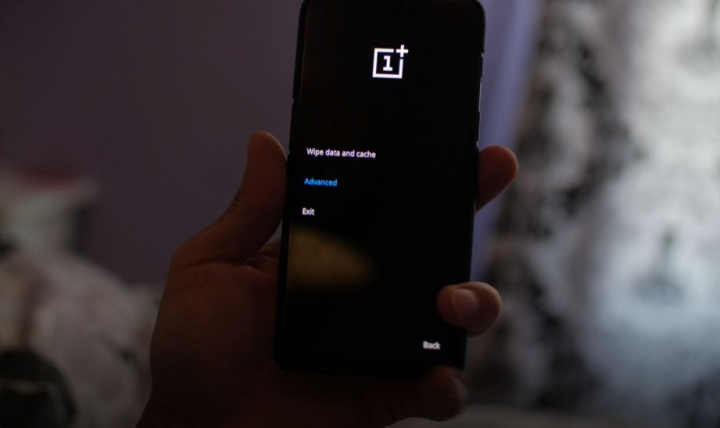 Why should I unlock bootloader on the OnePlus 6 or 5T? 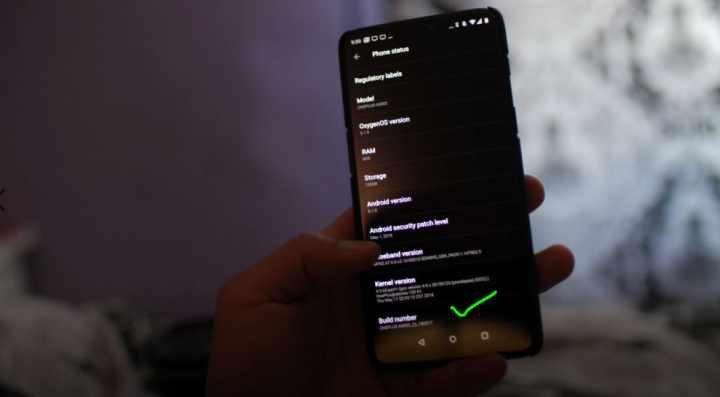 If you want to root or install custom ROMs, you will have to unlock the bootloader on the OnePlus 6 or 6T to get full access. Basically, unlocking the bootloader allows you to flash custom recovery like TWRP, which is needed for rooting or installing custom ROMs. 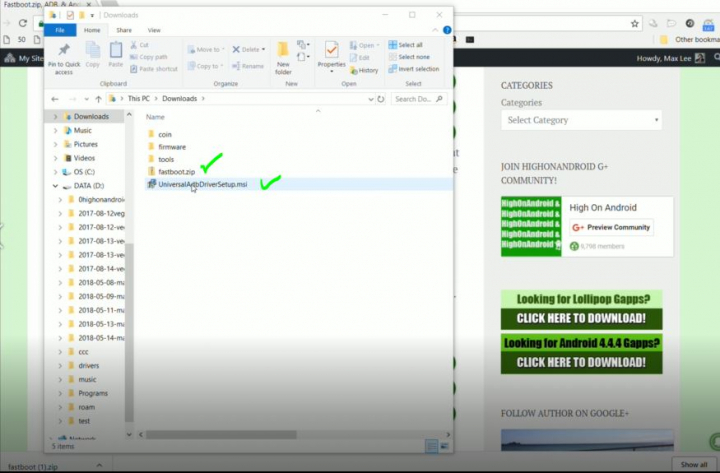 NOTE: Download links are in Step 6! 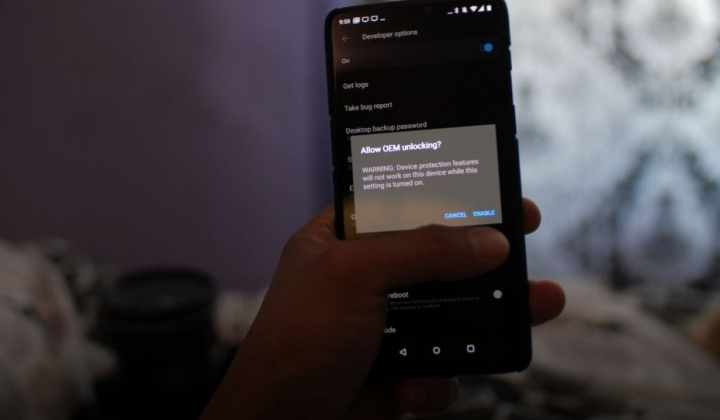 Even if you didn’t root your OnePlus 6 or 6T, you need to unlock the bootloader if you want to install custom ROMs. Also, unlocking bootloader allows you to install beta software from Google such as the upcoming Android P Beta(which we will have tutorial also on how to install). 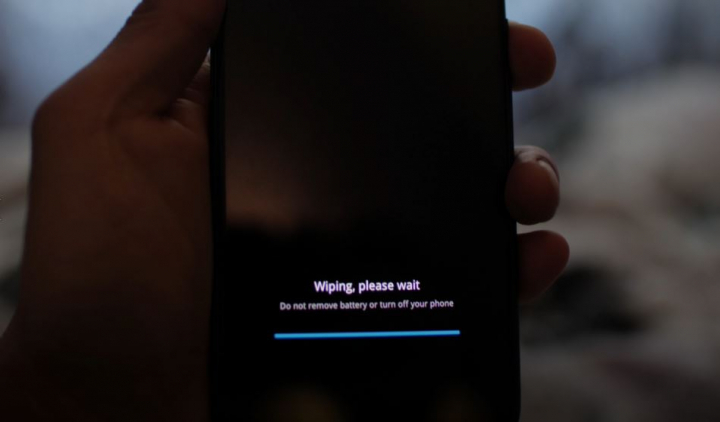 Once you unlock your bootloader, you will LOSE EVERYTHING on your phone as it will WIPE EVERYTHING on your phone. 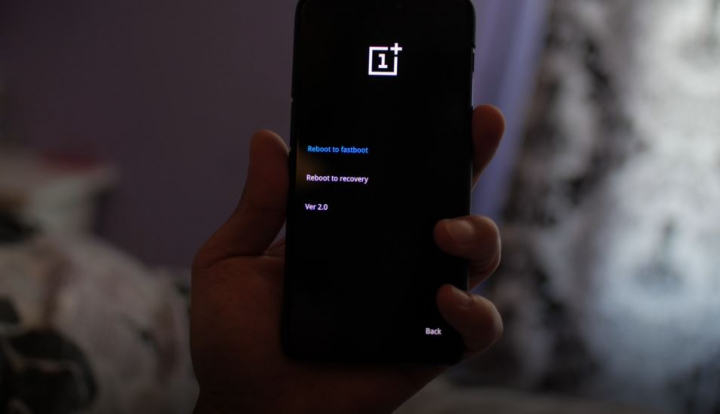 If you are going to root your OnePlus 6 or 6T, I recommend unlocking bootloader on the day you get it so you never have to do it again. Please MAKE A BACKUP of anything important beforehand!!! Step 1. Go into Settings->About Phone and tap on “Build number” about 5 times until it says that developer mode has been turned on. Step 2. 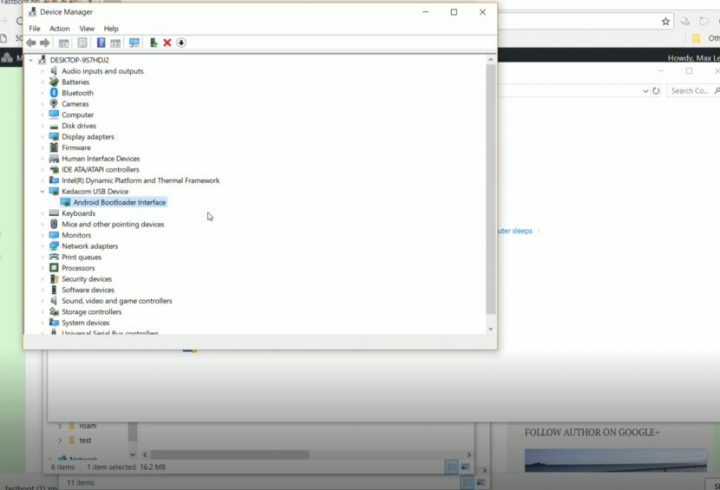 Tap on the back button and you will see a new menu option called, “Developer options”, tap on that. Step 3. 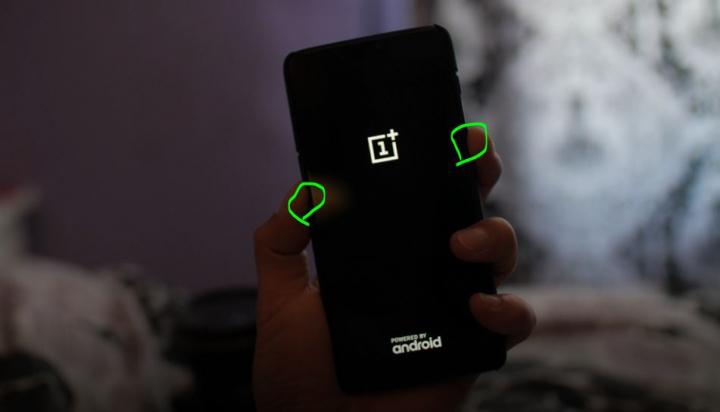 Turn on “OEM Unlock”, which will allow you to unlock the bootloader. Step 4. 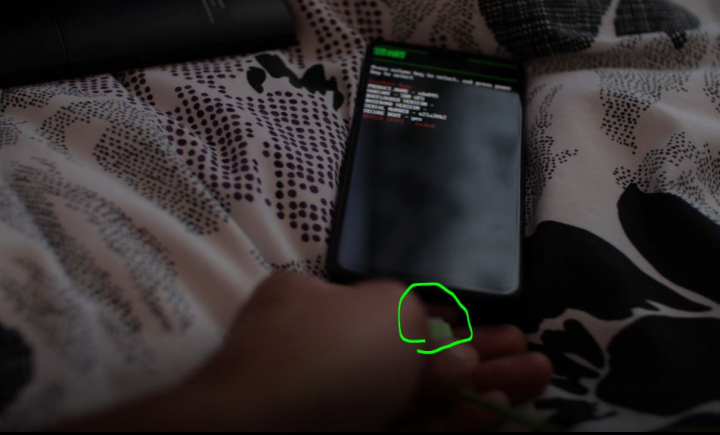 Power off your phone then hold down Volume Down and Power buttons together for about 5 seconds until you see the bootloader menus. 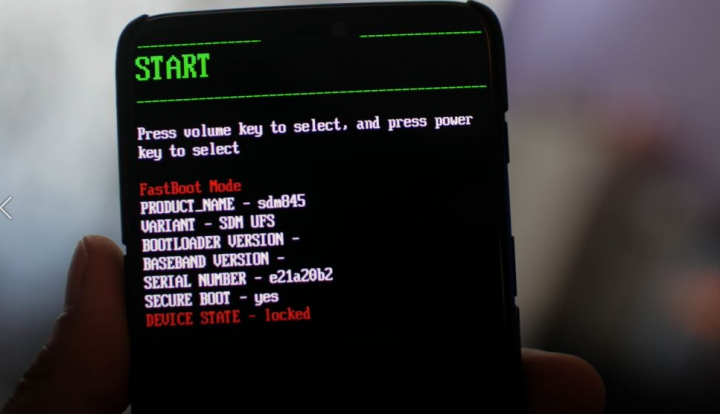 Select the Advanced menu and select “reboot to fastboot”. Step 5. 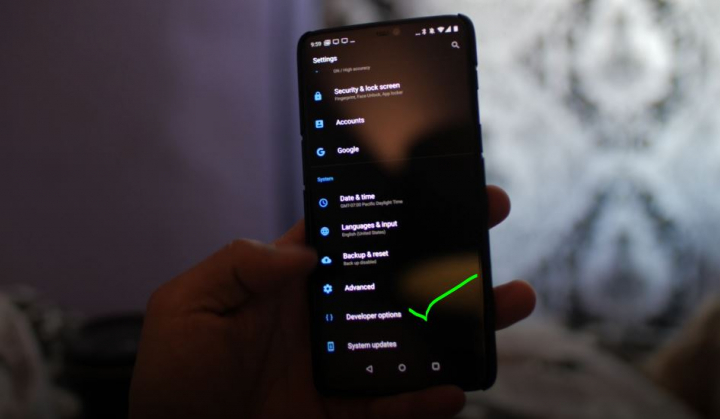 Connect a USB cable from your OnePlus 6 to your computer. You can use Windows, Mac, Linux, or even Chromebook. Step 6. 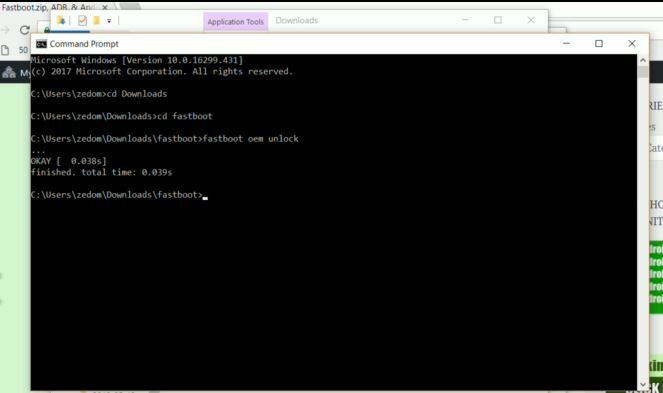 Download fastboot.zip and Android USB Drivers(if using Windows). Unzip the fastboot.zip to a folder called “fastboot” in your downloads directory. Step 7. Open a command prompt by typing “cmd” in your Windows search bar. For Mac or Linux, open a terminal, if you don’t know how, please Google it. Step 8. Type the following. Note: CHMOD command basically changes file permissions so you can run the files. Step 9. 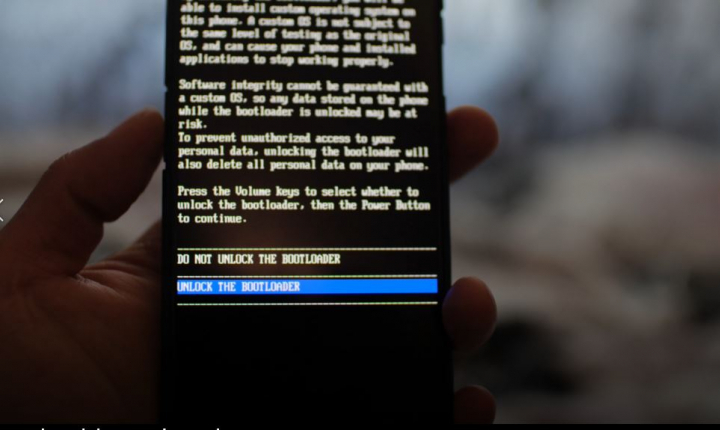 Go on your phone and select “Unlock the bootloader” using the Volume keys and hit the Power button. Your phone should reboot, wipe itself, then reboot. After about 5 minutes, you should be back at the welcome screen. Go ahead and sign in. 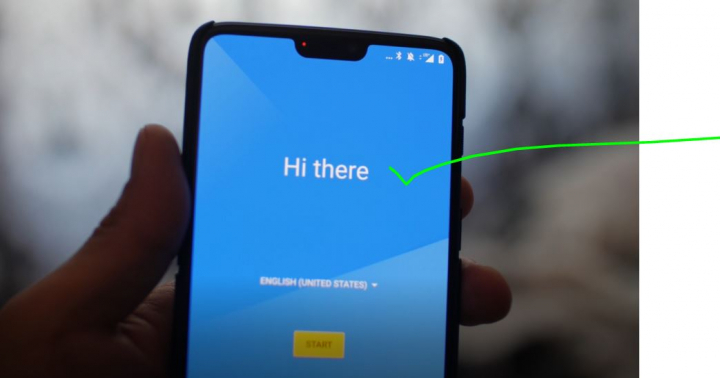 If rooting your OnePlus 6 or 6T, go ahead and follow the root tutorial after signing in. Previous story OnePlus 6 Unboxing & Review Quickie!